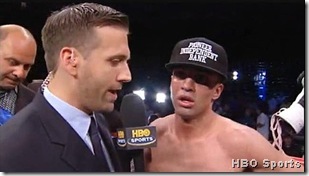 WeÃ¢â‚¬â„¢ve been advocates of Paulie Malignaggi for over five years here, even interviewing him for the previous iteration of SportsAngle.com. HeÃ¢â‚¬â„¢s a likable kid, very funny and cocky, but prideful and devoted to his craft, with jabs as fast as his quips. Who knew heÃ¢â‚¬â„¢d be such a strong voice in calling out whatÃ¢â‚¬â„¢s wrong with boxing? 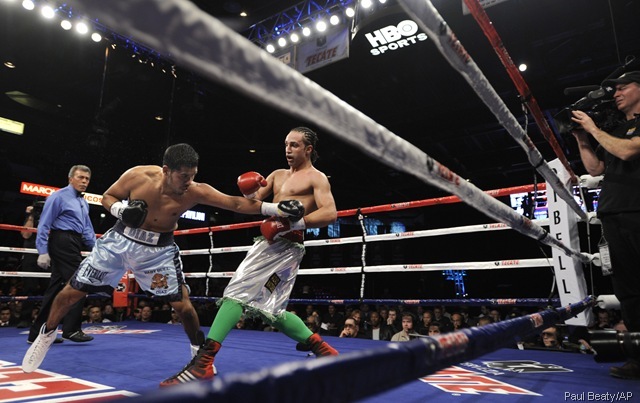 Malignaggi fought Houston native Juan Diaz in DiazÃ¢â‚¬â„¢s own city last Saturday night, and essentially acknowledged before the fight that he was going to get a raw deal. 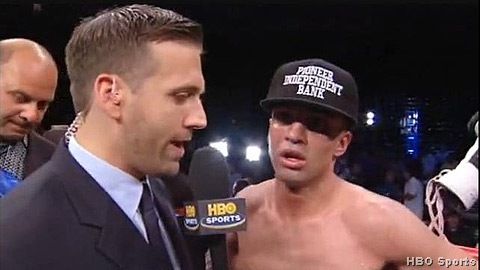 Contractually forced to make a catch weight lower than he was used to and fight in a smaller ring that limited his greatest advantage, his speed and elusiveness, Malignaggi made no secret about the fact that he didnÃ¢â‚¬â„¢t expect the opportunity to actually win the fight by decision. Essentially, the deck was stacked against him.